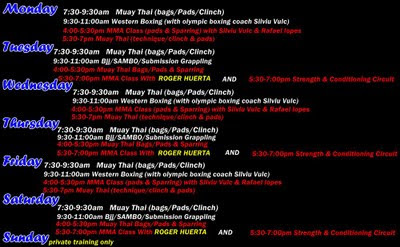 So there is a new training schedule at Phuket Top Team and I wish I hadn't had to go visit my family in the U.S. right when it started, but no worries I'll be back to Thailand and training in six weeks. But here are the two new classes that I am so pissed that I'm missing. #1 Silvu Vulc is now teaching Western Boxing - For those who don't know, Silvu was the boxing coach for the Romanian Olympic Boxing Team. I've watched him do privates and you can tell that he loves teaching it, which makes the class that much better. The best thing is when you have a coach who has the ultimate combination of knowing how to teach something, being good at it himself , and loves teaching it. #2 Roger Huerta is now teaching MMA - Having a coach who has competed in the UFC and Bellator isn't just nice for bragging rights, but also for real world training. Since he's competed himself and knows what it takes to get good, he's able to push you the same way. 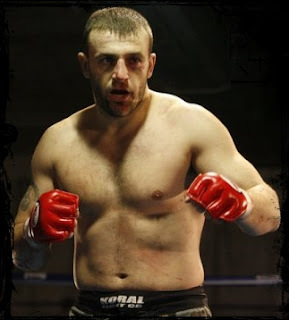 In most gyms in the U.S. where you have big name guys affiliated with the gym such as American Kickboxing Academy in San Jose, it's unlikely you'll actually have Cain Velasquez or Cung Le teaching your class. So having Roger Huerta actually teaching you is a big deal and a great experience. Hope the classes to get too packed by the time I get back. Question for the readers: What two classes do you want to attend the most? They should both still be there in April, so you have a good chance of learning from them. But even if they leave, the next instructor is usually just as good if not better. you going to head back to PTT for another 3 months? The plan is to go back to PTT for at least another month sometime in October. Then off to do some scuba diving around Asia. This is off topic but I wonder how do you manage to finance yourself? 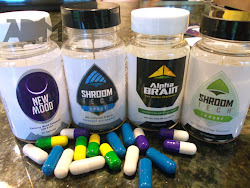 I saw your first video before going to Thailand thanking Tim ferris about the 4 hour work week which I haven't bought yet :) Thanks! Buy the book man. 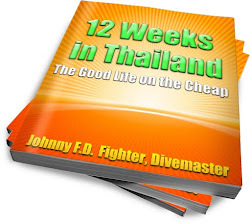 I came to Thailand thanks a lot to the stuff I learned in the 4-hour workweek. Hey mate cool blog ! 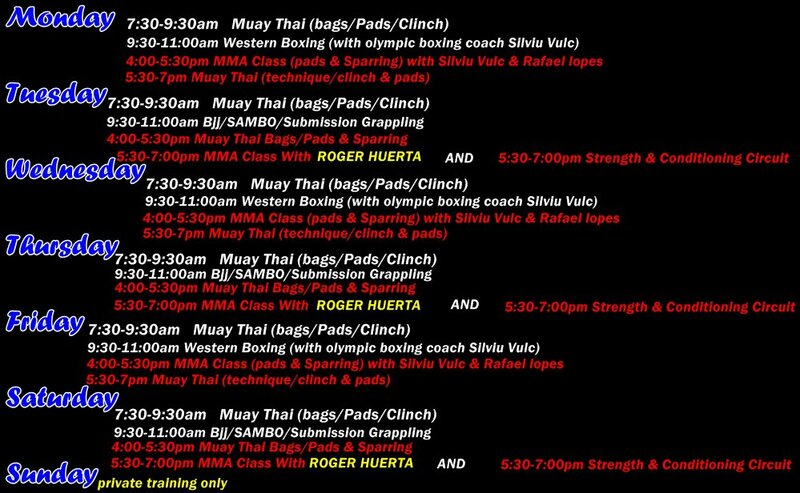 Just wondering if you have any info on western boxing camps in Thailand, or which camps would be better suited to western boxing. I've never heard of any dedicated western boxing gyms in Thailand but both PTT and TMT have programs. The Phillipeans would be the only Asian country I can think of that is huge into straight Western Boxing.